During the last decade or so I have spent four years working with the Teacher Development Team formulating the Teacher Trainer Application and Evaluation Process and six years as a member of the SAA Board of Directors. I include all those years because it was during that time that two very important things became much clearer to me. Of course I knew all along—that is I knew in my head—that the SAA is a membership organization where most of the work is done by volunteers, but somehow I still saw the SAA as “them” and myself as part of the great big “us.” Now I know in my heart that the SAA is “us.” If I would like to read a different kind of article—for example even more about the viola—then I need to write the article or find someone who will. If I would like to enjoy another fabulous Conference, I have to be willing to dive in and help in whatever way is needed. 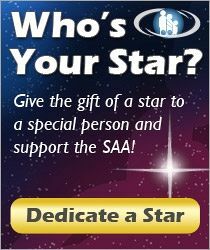 If I want the SAA to give more scholarships or develop more programs I have to be willing to donate money and to help find many others who will do the same. I know in my heart that I am part of the we that makes up the SAA, and I am eager to accept that responsibility. Second, I learned that we are all leaders. It will take me a bit longer to explain how I came to understand this. So here goes…. My head understands that there are many different ways of leading, and I know this because I have lived through/experienced a wide variety of leadership styles in my professional career. Even though I work with Servant Leaders and have been on SAA Committees with Servant Leaders, I didn’t know what it was or how it worked. All I knew—and I knew this in my heart—was that I liked working with Jeff Cox and Pat D’Ercole and Vice Chancellor Bill Meyer. It was during my tenure on the SAA Board that I learned that what these three have in common is that they are Servant Leaders. I learned this when part of our Board training in 2003 was a presentation on Servant Leadership. And then in 2004 Pam and I attended the Servant Leadership Conference in Indianapolis, which was perhaps the best conference of any kind that I have ever attended. Now I have a name for a leadership style that emphasizes collaboration, trust, empathy and the ethical use of power. At the heart of Servant Leadership the individual is a servant first, whose drive to lead comes because there is a strong desire to serve better, and not for increased power. The objective is to enhance the growth of individuals in the organization and increase teamwork and personal involvement. Servant Leaders work quietly to lift up others not to feed personal ego. They work to contribute to a greater good. So now that I understand a bit about Servant Leadership I also understand that all of us who are most comfortable collaborating with others to accomplish goals or improve the environment in which we live and work are by virtue of the collaboration acting as Servant Leaders. We all have the opportunity, even with the smallest actions, to be leaders. 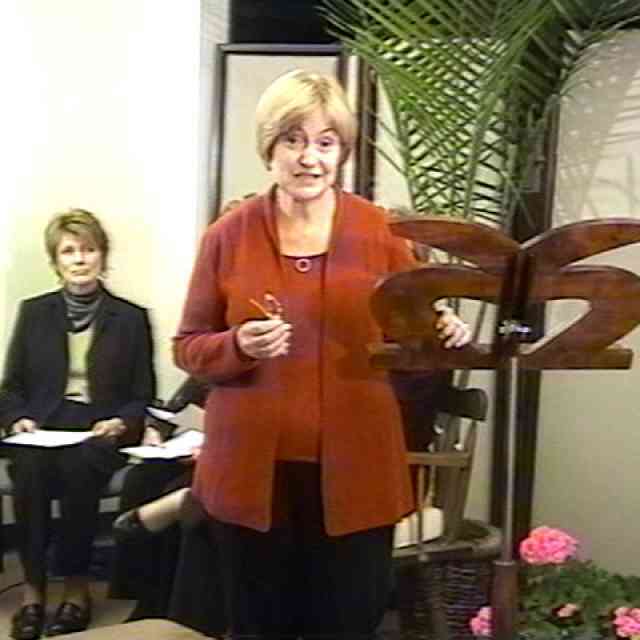 Dee Martz completed a six-year term on the SAA Board on July 31, 2007, including four years as Board Secretary. Thank you, Dee, for your dedicated Board service and for the humor and spirit you brought to Board dialogue. Thanks for sharing these insights on leadership and service! Previously printed in American Suzuki Journal 35.4. Reprinted with permission. Copyright © 2007 Suzuki Association of the Americas, Inc.
Dee Martz, violist on the faculty of the University of Wisconsin Stevens Point since 1979, also served as director of the American Suzuki Institute and the Aber Suzuki Center from 1986-2009. Mrs. Martz’s studies as a merit scholarship student with David Dawson at Indiana University led to her membership in the Indianapolis Symphony Orchestra, la Orquesta Sinfonica Nacional del Peru, the Indiana String Quartet, the J.S. Bach Chamber Orchestra and her current position as principal violist in the Central Wisconsin Symphony Orchestra. Dee served on the SAA board of directors from 2001 to 2007. She served as chair of the Institute Committee, viola coordinator for the 1996 and 2004 conferences, as a member of the Latin American committee and as part of the Teacher Development Challenge Team. 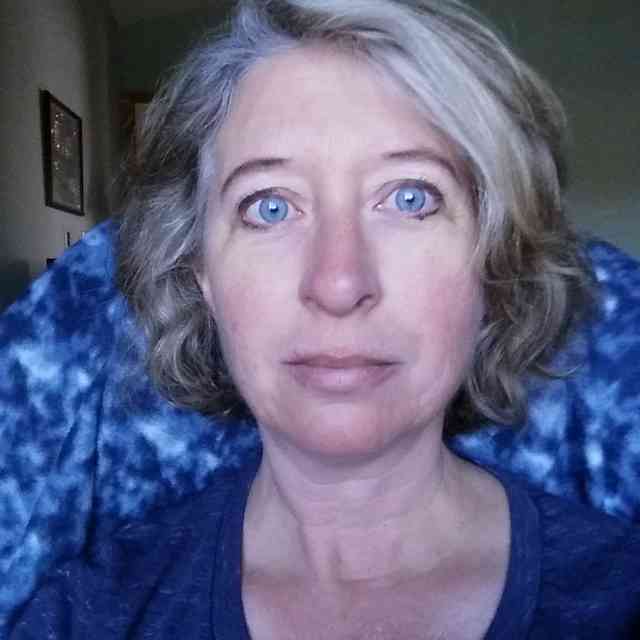 A frequent performer and clinician Dee Martz has presented at many SAA Conferences as well as in 25 states, the territory of Puerto Rico, several provinces of Canada, Chile, Peru and Australia.